﻿ Arden Hotel And Leisure Club Birmingham. JIMAT di Agoda.com! Ada soalan mengenai Arden Hotel And Leisure Club? Jika apa yang anda cari adalah penginapan dengan lokasi menyenangkan di Birmingham, cuma perlu lihat Arden Hotel And Leisure Club. Terletak hanya 10 km dari pusat bandar, para tetamu berada di lokasi sesuai untuk menikmati tarikan dan aktiviti di sekitar bandar. Syurga untuk berehat dan bersantai, hotel ini akan menawarkan pembaharuan penuh hanya beberapa langkah dari pelbagai daya tarikan bandar seperti Resorts World Birmingham, Genting Arena, Antiques for Everyone. Arden Hotel And Leisure Club menawarkan perkhidmatan yang sempurna dan semua kemudahan penting untuk menceriakan pelancong. Pilihan kemudahan kelas atasan seperti khidmat bilik 24 jam, Wi-Fi percuma semua bilik, pengemasan harian, khidmat teksi, meja depan 24 jam boleh dinikmati di hotel. Semua penginapan bagi tetamu menawarkan kemudahan yang difikirkan dengan teliti bagi memastikan rasa selesa yang sukar ditandingi. Kemudahan rekreasi hotel, yang termasuk seperti tab panas, pusat kecergasan, sauna, padang golf (dalam jarak 3 km) , kolam renang tertutup direka untuk anda melarikan diri dari masalah dan bersantai. 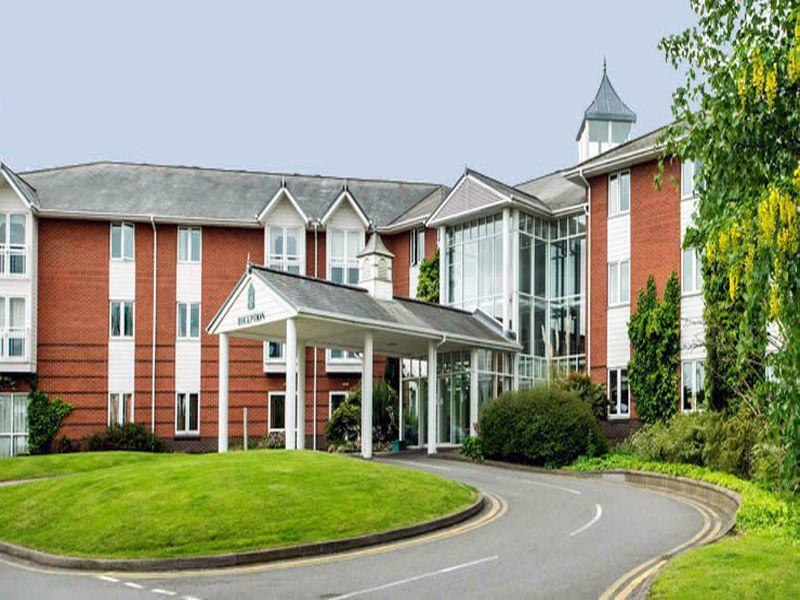 Arden Hotel And Leisure Club adalah destinasi sehenti anda bagi penginapan hotel berkualiti di Birmingham. Lovely hotel with lovely staff. There was an issue with the shower though which spoiled things a little. Water temperature varied from extremely hot to very cold, rather dangerous. This was reported but was not fixed during our stay. This is the 4th time I have stayed here . The proximity to Birmingham airport is great . The staff are friendly and the bar offers good food and drink at normal bar prices . Over night car parking is free too . 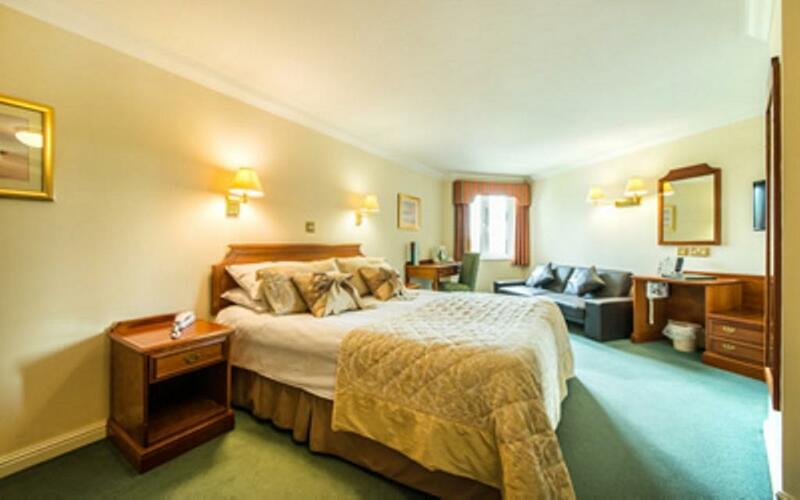 Hotel is located within walking distance of the NEC, airport and rail station. The staff are friendly and there are great facilities. Rooms are very comfortable. Good value car parking. Too many things in the room were faulty (tv didn’t work, one of the lights flickered, the shower started dripping in the middle of the night). I got a very discounted rate on Agoda compared to booking.com or the others so at least I didn’t pay top rates, but it’s not all that. Inadequate and poorly designed parking. Poor quality bathroom and badly designed and in need of replacement. Carpet needs at least a good clean but should be replaced. Breakfast very good and staff friendly. Check in staff good but check out staff indifferent. Overall not worth the effort as there are better options close to the airport. The room was like stepping back in time with the chintzy fitted bedroom furniture and decor. It was baking hot with only a desktop fan. The shower was appalling with very little flow. The hairdryer didn’t work and it turns out the entire set of rooms on that side had a fault with the electrics. Only positives were that the bar food was good and a fair price, staff were also helpful and friendly. The sheets were dirty, the bathroom fixtures were rusty. The window ledge was covered in dirt. The springs of the matress were poking out. The gym was dirty and the equipment was old and, in most cases, unusable. All in all, the hotel was terrible and i would never stay again. Busy hotel, great location for Genting Arena, friendly staff. Very clean room. Good. Breakfast. Would recommend. The room was spacious, clean and had everything you wanted. The hairdryer was placed in a drawer, not really any good if you want a mirror. The shower was ok, updating perhaps but worked perfectly. Had two chairs, nice. Hotel is ideal for BIC,Genting Center,Resorts World and Airport. As a Ceoliac gluten free food was very good ,cereal and toast available for breakfast, we only ate in the bar but food was very good and it was lovely that I could chose gluten free sandwiches. My husband said it was best fish and chips he had eaten for a long time. We did not eat in the restaurant so cannot comment on it . swimming pool was very good. If in the area again would definitely stay at The Arden Hotel again and would recommend it ,rooms are a bit dated but clean and have everything you need. We have been to The Arden 5 times now and we have always been very happy. 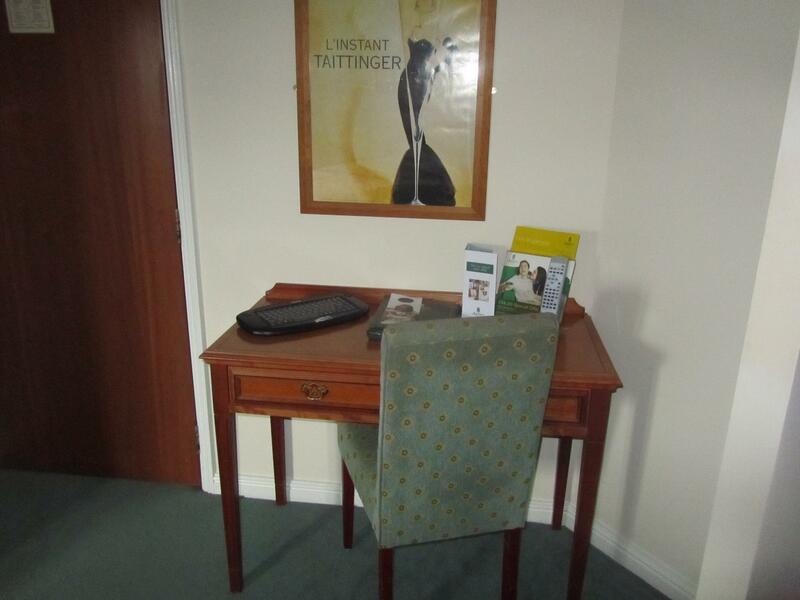 It does need a bit of up-dating but it is very clean and staff very friendly and helpful. Ideal for visiting NEC. Been to this hotel a few times now. Hotel is lovely. The room we stayed in was clean and tidy. Hotel staff are friendly and always happy to help.